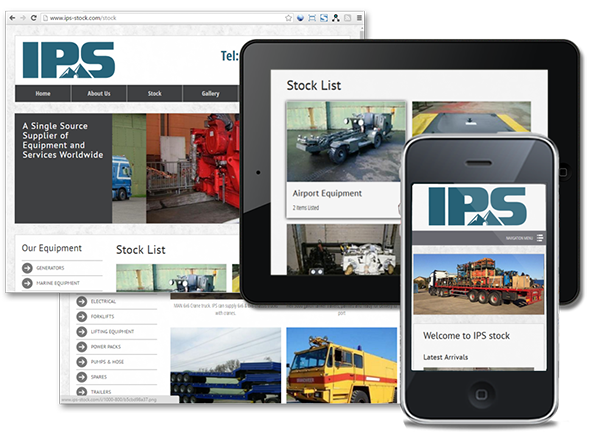 IPS supply clients and projects across the world with machinery, equipment and services. Ranging from small hand tools and fixings to large tracked machinery and mining surveys. If IPS dont have it in stock they have the network to source and supply what you need. Click the screenshots below to visit IPS.